Best of 2017: The Dyrt's 21 Can't-Miss Campgrounds Across the U.S.
Save these highly recommended campgrounds for your 2018 camping plans. It’s hard to believe that 2017 is almost over. But when we look back at all the camping experiences shared here on The Dyrt, we think it was a year done right! Campfires were built, tents were pitched, and favorite campgrounds were discovered all over the country in the past 12 months. 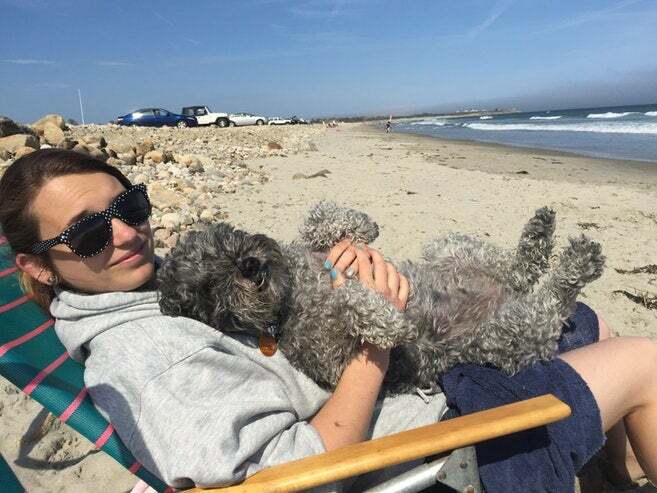 And the campers who shared photos and reviews of those campgrounds here on The Dyrt helped even more people get outside and embrace the joys of camping. The 2018 camping season will be here before you know it. 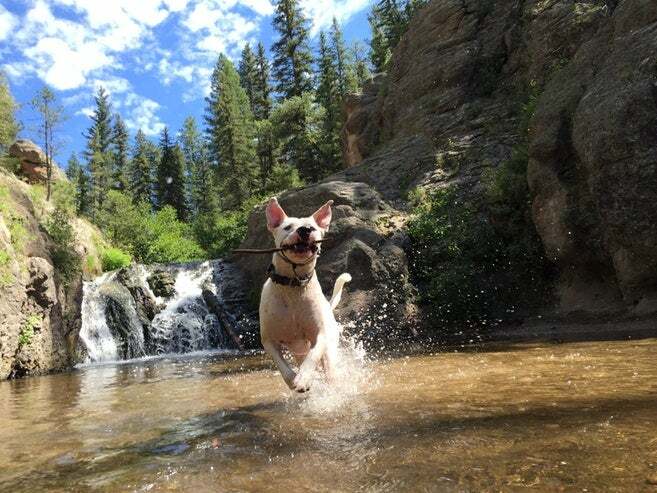 Browse through these 21 highly recommended campgrounds and start filling the calendar with your next camping trips! Image from The Dyrt user Tj B. “Truly awesome site in every sense of the word. 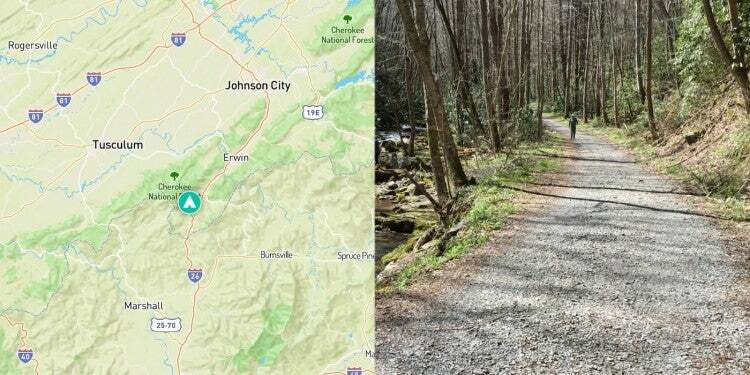 There is a gorgeous 14 mile trail from the campsite through a deep green canyon that takes you by 10+ waterfalls. This place is straight out of Jurassic park. The hike itself is easy to moderate and takes you behind a couple falls as well.” — The Dyrt camper Tj B. 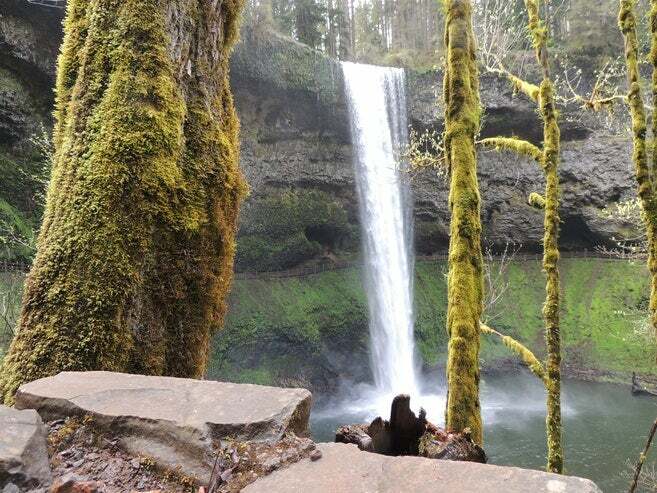 Read more about campgrounds at Silver Falls State Park. 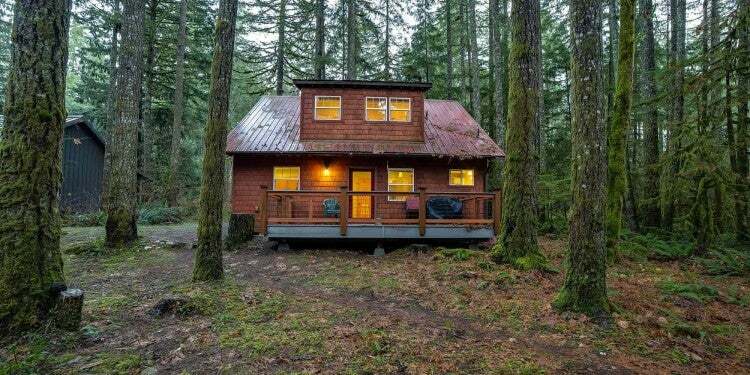 “Right in the Olympic National Park this place is classic. It always has a bit of a gloomy haze even when the sun is shinning. It’s stunning and mysteriously beautiful.” — The Dyrt camper Kayko S.
Read more about camping at Kalaloch Campgrounds. 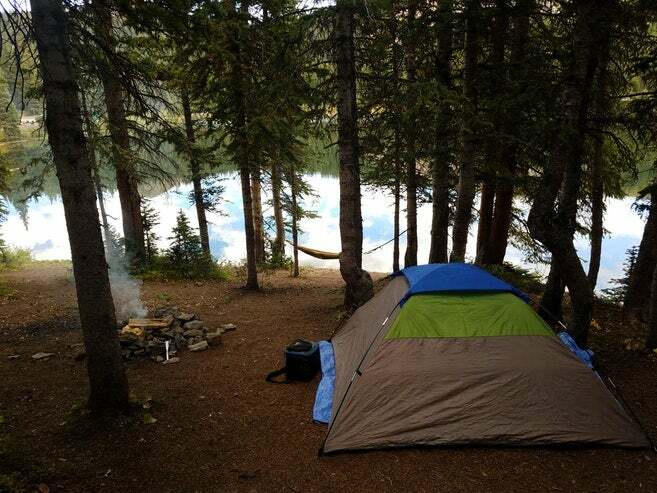 Image from The Dyrt user Leslie R.
“This campsite is first come first serve and the campground is at 4,300 feet (1,310 m) in elevation. It only has 31 sites and make sure you bring plenty of water since there isn’t a single potable water in this site. It’s a must for anyone who enjoys being away from big crowds but loves to take a hike, boulder or rock climbing.” — The Dyrt camper Roland B. Read more about Ryan Campgrounds. 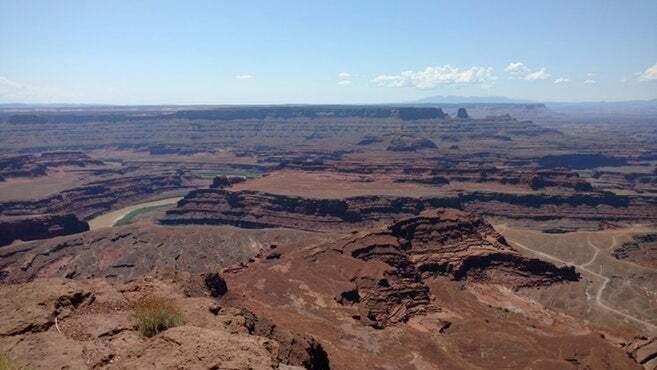 “The views at this campground are breathtaking. The camp host is wonderful and super funny. The sites are very clean and so are the restrooms. 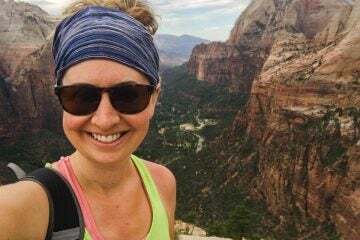 There are lots of hiking trails around so go check it out.” — The Dyrt camper Megan C.
Read more about camping at Jemez Falls Campground. Image from The Dyrt Lisa C.
“Alta Lakes is amazing! First off, make sure you have 4WD if you’re going to attempt it. The drive is tough and has some water crossings too. You’ll pass an abandoned mining town and continue of the road for a while before you reach the lake. It took us about 30 mins to get up and down the mountain. The lake is beautifully blue with gray snow covered stunning peaks surrounding it.” — The Dyrt camper Madison G.
Read more about Alta Lakes Campgrounds. “Kirkham Hot Springs / Campground is one of our favorite places to camp. Although I wish there were more trees (it gets pretty hot when the sun is out), this is an excellent spot for camping in the fall. 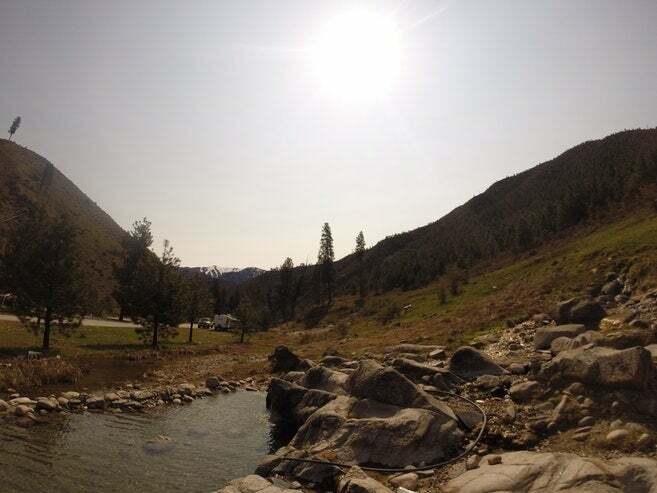 It’s a somewhat small campground, and the best part about it is it has easy access to hot springs.” — The Dyrt camper Katie F.
Read more about Kirkham Campground. 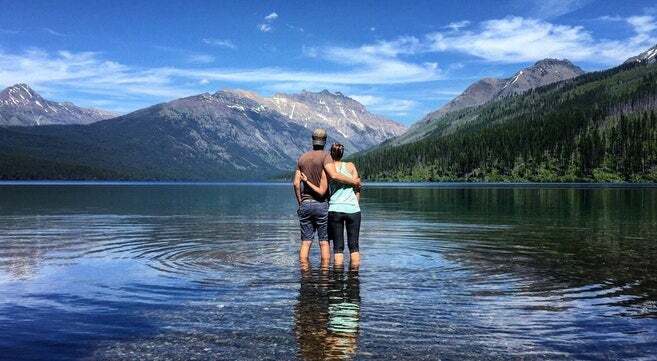 Image from The Dyrt camper Dave E.
“There is no better place to camp in Glacier than Bowman Lake. Great access to everything, usually can find a spot pretty easy, and beautiful! Cannot fail here!” — The Dyrt camper Tarah W.
Read more about camping at Bowman Lake Campground. 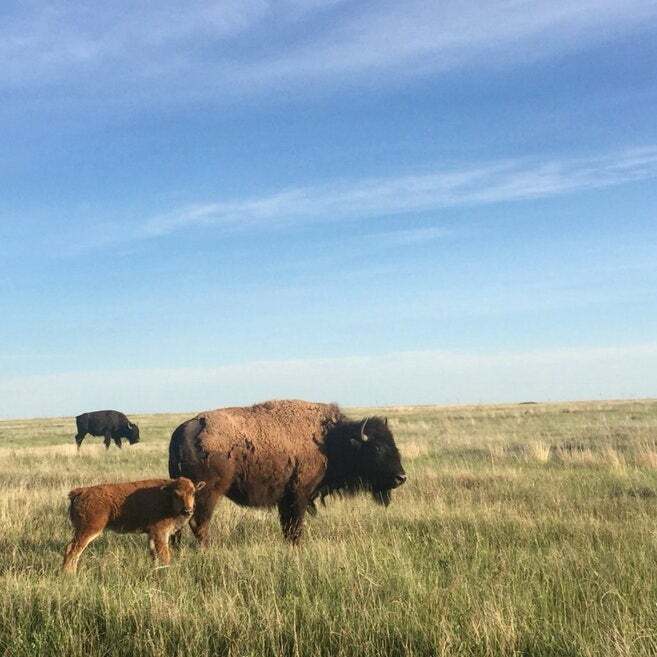 Read more about Dead Horse State Park Campground. Read more about campgrounds at Elk Mountain. Image from The Dyrt camper Dianne C.
“The park is always clean. The staff are the best of any parks in the area. The little lake in the park is spring feed and clean. It is the best for kayaking or catching some fish. In the warmer weather, the park is a great place for a nice cool swim.” — The Dyrt Camper Dianne C.
Read more about camping at Tyler State Park Campground. 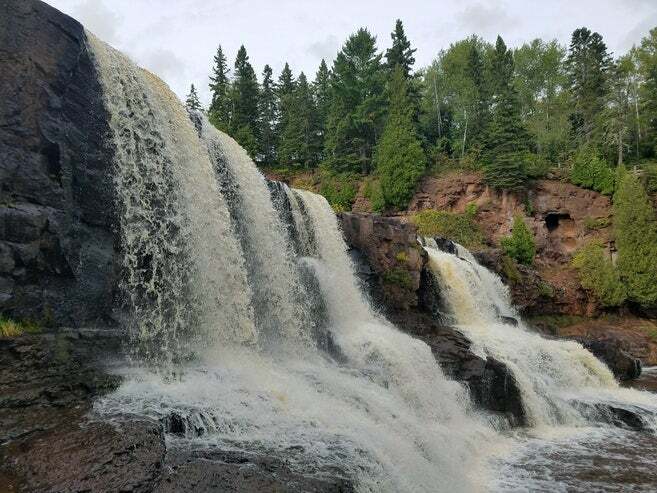 Image from The Dyrt camper Derek D.
Read more about Gooseberry Falls State Park Campgrounds. Image from The Dyrt camper Christy C.
“Anastasia State Park is one of my favorite spots in Florida. 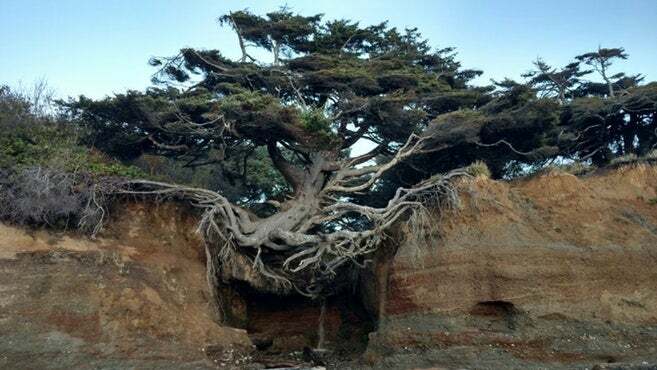 You are in the woods with great trees but you can hear the ocean. There is so much to do! 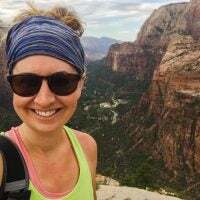 Beach, kayaking, fishing, bike riding, hikes and if somehow you get bored you can cross the bridge into St. Augustine and have a blast there too.” — The Dyrt camper Laura F.
Read more about Anastasia State Park. Image from The Dyrt camper Lynn G.
“Nice big park with a lot for everyone to enjoy, from the pool and fishing to mountain biking. Amazing plants and views everywhere. 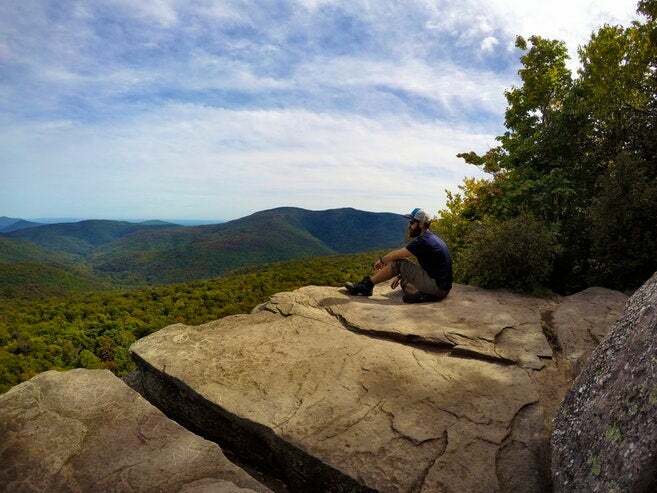 Tons of hiking trails (including the Appalachian Trail)– our favorites were the grassy hills with 360 views of rolling mountains.” — The Dyrt camper Lynn G.
Read more about Roan Mountain State Park campgrounds. 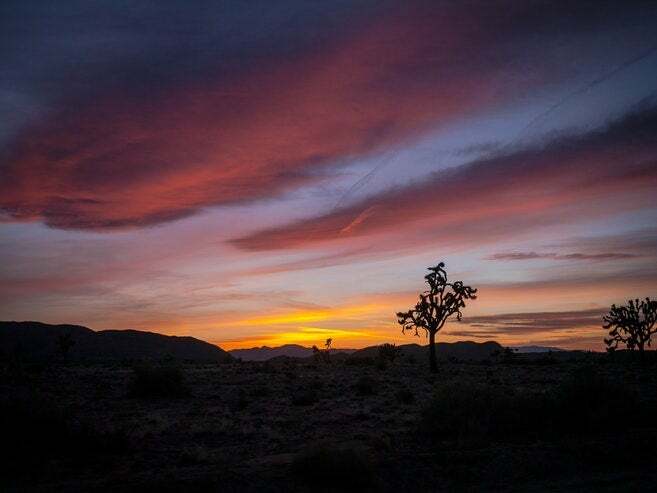 Image from The Dyrt camper Angel K.
“Love visiting this park. The rangers do such a great job with the sites! And the location is awesomeness. Tons to do! 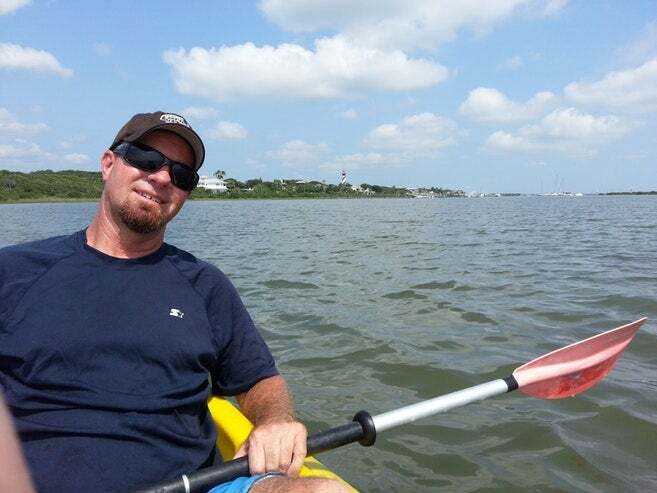 I try to get back as often as possible!” — The Dyrt camper Frankie M.
Read more about Carolina Beach State Park Campground. Image from The Dyrt camper Elliot B. 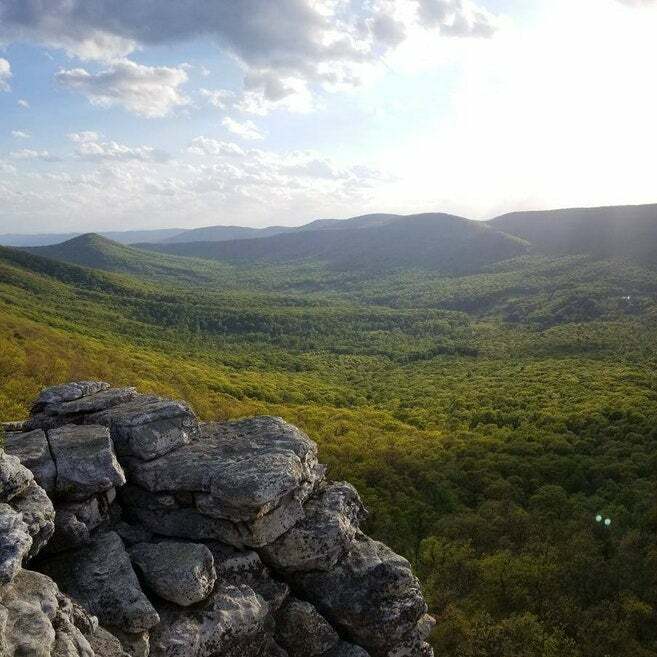 “Shenandoah is my favorite place to go for a quick little reset in the mountains. Lewis Mountain is my favorite of the campgrounds up there. It has a nice communal feel, doesn’t get rowdy, has water and bathrooms, and isn’t too crowded. The sites are adequate and spaced enough apart to not be sleeping on top of your neighbors. 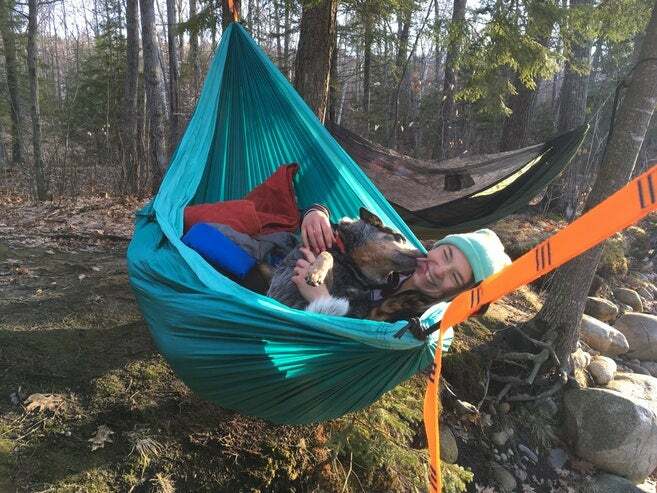 It’s a lovely spot.” — The Dyrt camper Leslie B. Read more about Lewis Mountain Campgrounds. Image from The Dyrt camper Derek W.
“Large campsite, clean facilities, fire pit, friendly and knowledgeable staff. This is an excellent site if you’re looking to explore the Slide Mountain Wilderness and a great place to prep if you’re planning to go backpacking as well.” — The Dyrt camper Derek W.
Read more about Woodland Valley Campground. 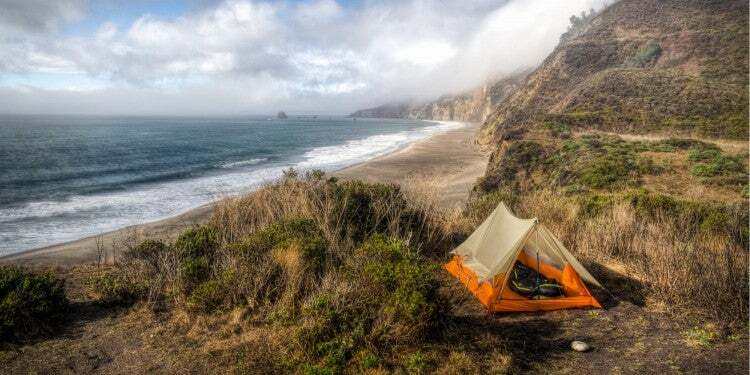 “The best part of this camping ground is its views. On a clear night, you can see a ton of stars encompassing around you- the only light pollution coming from you and your fellow campers fire. The river flows right through the campground and makes for some excellent ambiance.” — The Dyrt camper Molly G.
Read more about Hancock Campground. 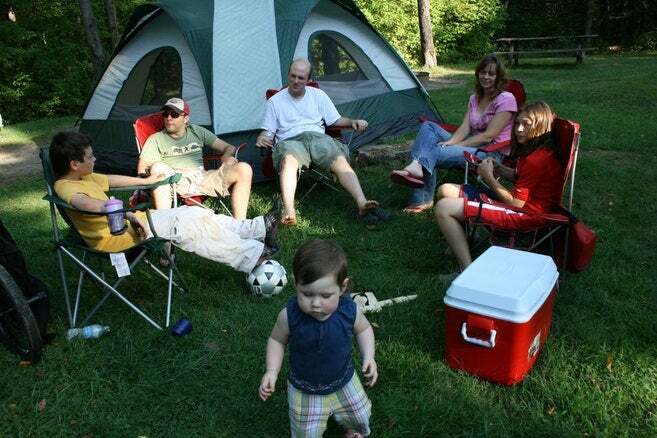 Read more about Burlingame State Park Campground. 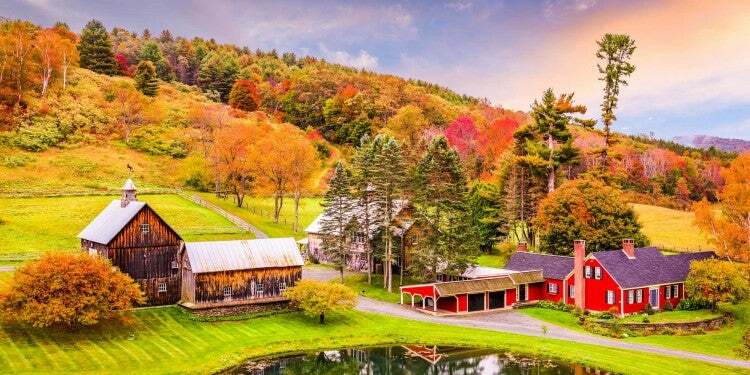 “The whole place has a real wilderness feel, but it is very close to lots of hiking and the attractions in Stowe. 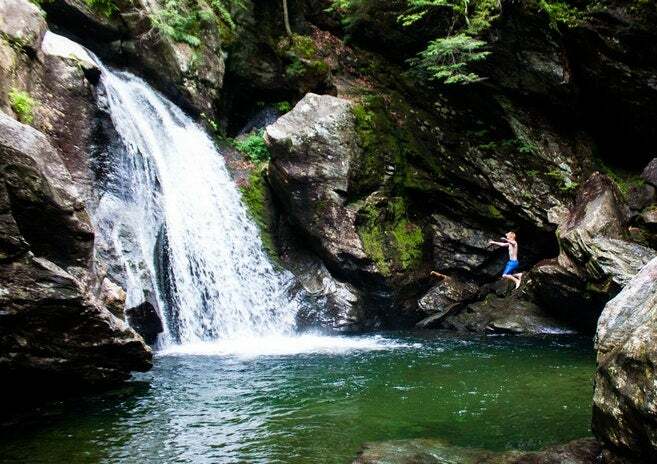 You can easily walk to Bingham Falls across the street, which I think is one of the most lovely waterfalls in the whole state.” — The Dyrt camper Tara S.
Read more about camping at Smuggler’s Notch Campground. 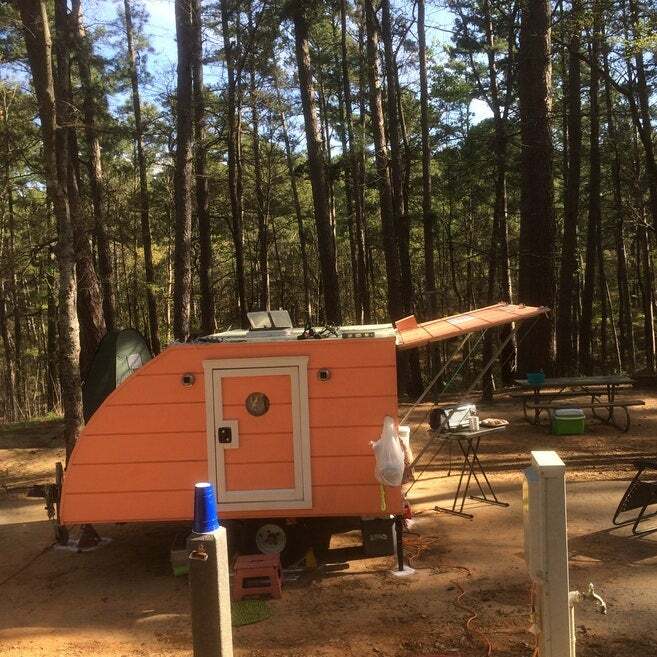 Image from The Dyrt camper Madison G.
“This campground is a gem! It is located on the Schoodic Peninsula which is the quieter side section of Acadia National Park but no less breathtaking. 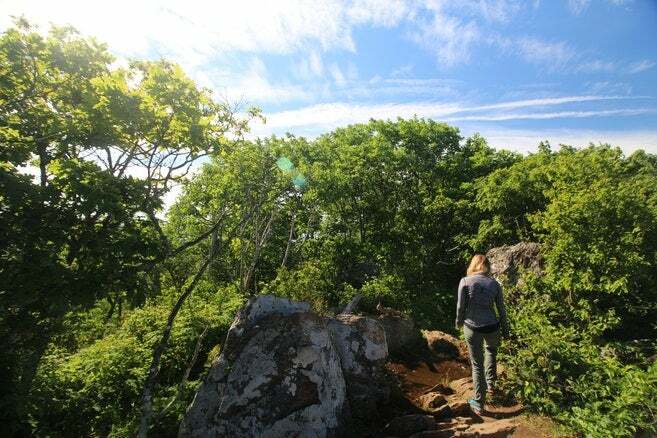 Here you get to enjoy the hiking and biking trails, amazing coastal scenery, quaint towns, and a peaceful campground in one of America’s top 10 parks without the crowds and craziness of Bar Harbor and Acadia NP located on Mt. Desert Island (which is only an hour away). 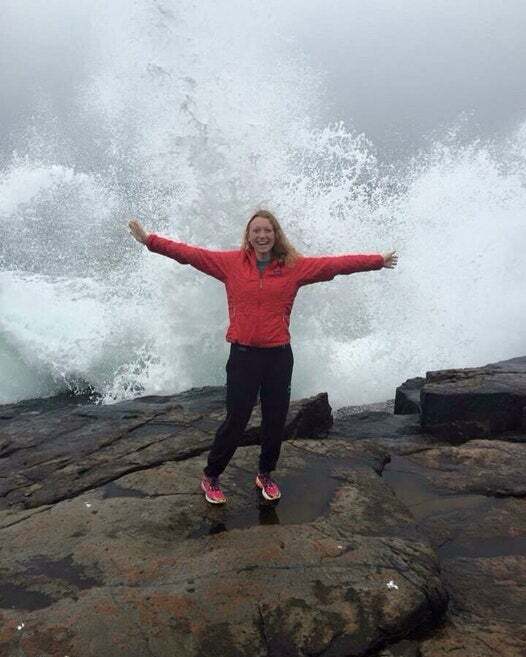 I absolutely love the Schoodic Peninsula and the town of Winter Harbor which has such a “Downeast” Maine feel.” — The Dyrt camper Nancy W.
Read more about Schoodic Woods Campground. 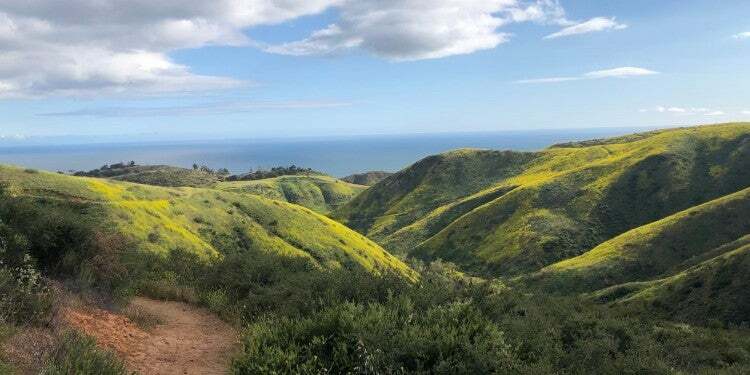 Image from The Dyrt user Danielle V.
“Heard about this place from Backpacker Magazine, I was passing through the area and decided to stop by, I was not disappointed! This place had such beautiful water and scenery, everyone that i had talked to that day were so stoked to be there as well, Just a great atmosphere all around!” — The Dyrt camper Jill L.
Read more about Raccoon Creek State Park Campgrounds. 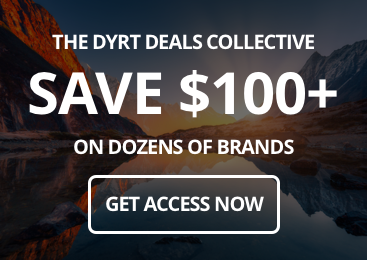 The Dyrt is a FREE app solving the pain of finding campsites online. 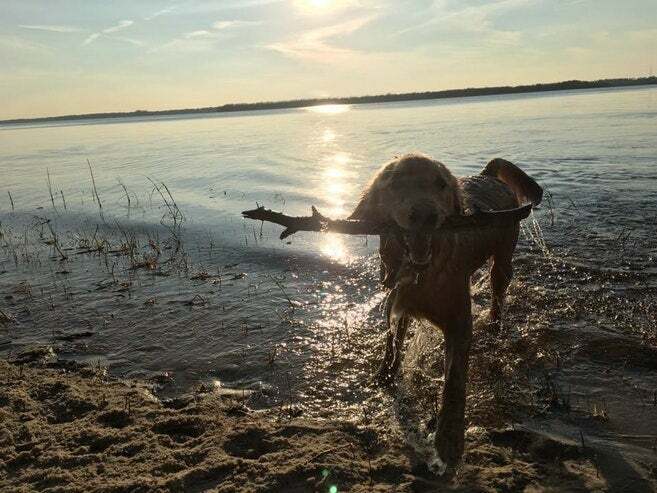 Like Yelp for camping, you can find the perfect campsite for you with photos and reviews from real campers across the country. 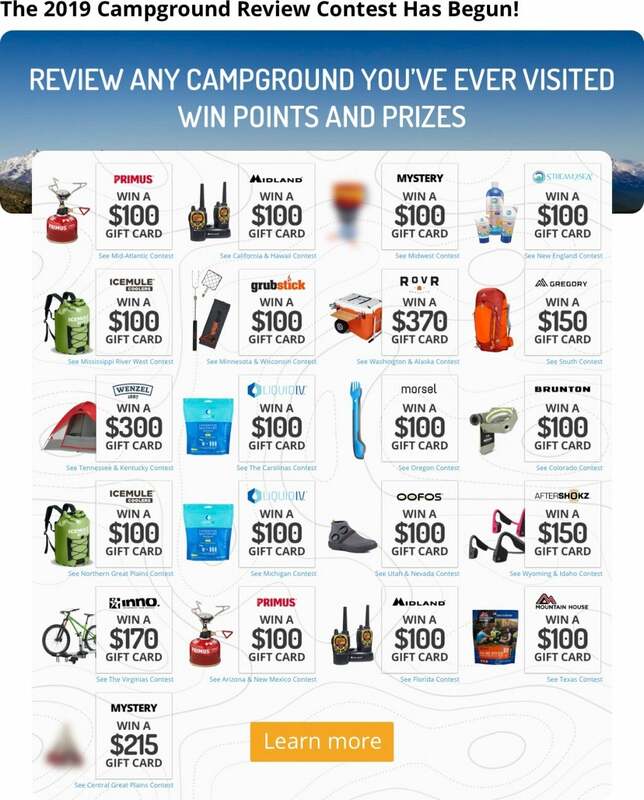 And if you write reviews, you can WIN free outdoor gear all summer long.